Wat is dit voor site? Wij zoeken de goedkoopste boeken op internet. Angelic Guidancevonden we het goedkoopst op Bol.com voor €17.99. We hebben gezocht in nieuwe en tweedehands boeken. Rechtsonderaan de pagina kan je het boek direct bestellen	via Bol	.com. 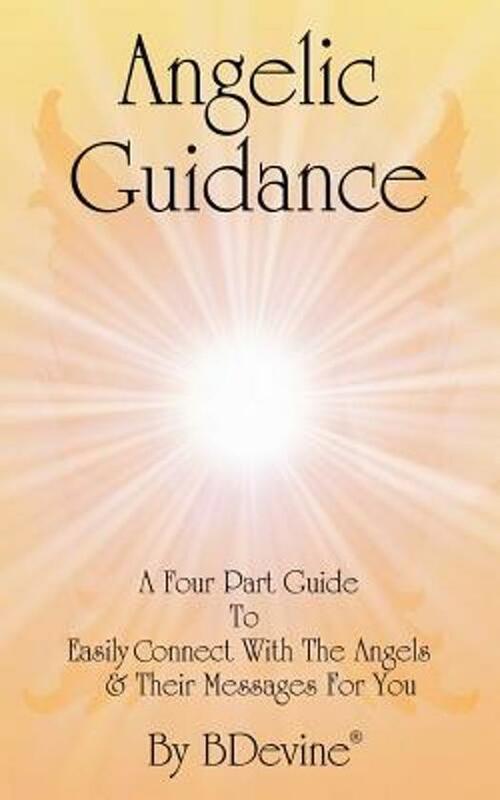 If you have ever wanted to really connect with the angelic realm and feel their presence and assistance in your daily life, this book is for you! This four-part book includes a guidance system called Domino Angels, which can be used with or without cards, to give you clarity, assistance, and support from the angelic realm. Connect with your guardian angels & the spirit realm. Open your psychic abilities on all levels. Learn how to safely perform automatic writing. Learn which angels will help you to deeply heal, even the most difficult types of healing. Turn to a random page to read the message for you, with the Domino Angels guidance system. Read the answers to your most asked questions as given by the angels themselves.